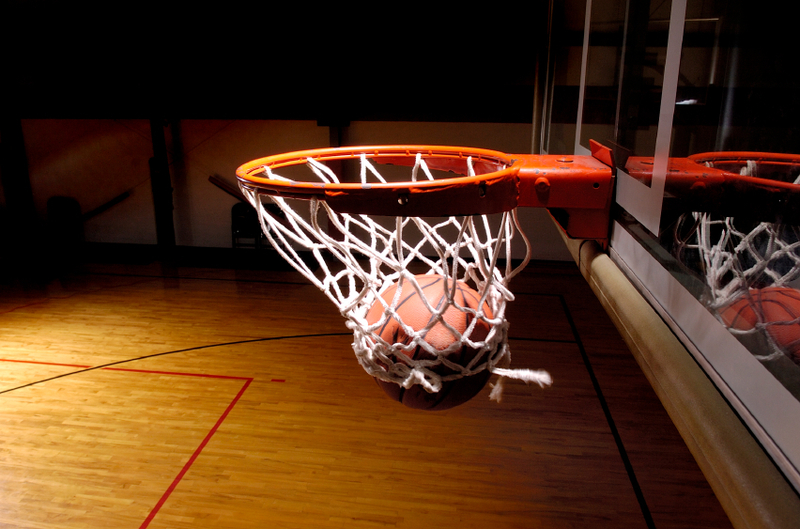 Kevin Barry of WAER Sports (Syracuse University) explores the mental aspects of developing a shooting streak in basketball, with interviews of Dr. Charlie Brown (Get Your Head In The Game) and Dr. Jack Lesyk (Ohio Center for Sport Psychology). Dr. Charlie Brown discusses the pragmatics of applied sport psychology with graduate students at the University of Ulster (Ireland). Through Skype video conferencing, Dr. Tadhg MacIntyre arranged this candid discussion of issues, challenges and rewards of being a sport psychologist. This is especially suited for students or professionals considering a career in either sport or performance psychology. If you are beginning an exercise program, sport/performance psychologist Dr. Charlie Brown provides tips and insights for not just setting goals, but actually getting your goals. In this 50 minute program Dr. Brown interweaves humor, examples and practical advice on the benefits of thinking in stages as you embark on change, and tips for dealing with discomfort during early stages of an exercise program. This presentation was recorded on 11/1/11 at Forsyth Medical Center in Winston-Salem, NC.